When it comes to your business or non-profit, we bet you’re willing to do whatever it takes to put your best foot forward. But are you missing some of the essentials? Custom Presentation Folders from Folder Printers is a great way to stay organized and prove how professional you are. Get all the custom options you’ve been looking for, and find the right design to match the style of your company. Whatever you’re looking for when it comes to folders, we got it. Here we discuss some of our design tips to help your brand look great and get you noticed by clients and customers! Once you’ve accepted the idea that custom presentation folders are the way to go, you now have to decide what they are going to look like. Luckily for you, you don’t have to worry. With Folder Printers, you have lots of options to guarantee you only get the best folders for your next meeting or corporate marketing event. The best place to start if you aren’t sure what your folders should look like is a template. Folder Printers has literally hundred of design options, where you just plug in the name of your business or add your logo, and boom! Get gorgeous, high quality folders with just a few easy clicks. Browse by category and have a blast picking out your favorite design. If you want minimal work on your part, but still need high quality style, this is a great option for you! If you aren’t quite sure about all of our free folder designs, our advice is to keep it simple. Nothing says professional and on-brand like a solid color presentation folder with your logo on the front. You don’t have to be too flashy in order to make a good impression. The key to a great folder design is something that stands out in a good way, something that will get you remembered but not distract the reader from what is on the inside. Use your logo colors or opt for a smooth and shiny solid color that fits nicely with your business. If you’re still struggling with design ideas, get inspired with the free templates we mentioned earlier. Hundreds of options means you don’t have to think too hard about finding a great option without all the hassle of actually designing it or if you are feeling creative, click the template image below and you can download one of our standard 9 x 12 Presentation Folder blank design templates. We can all agree that custom presentation folders do wonders for your business’ professional image. 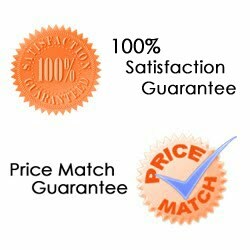 So don’t forget the details like your name, contact information, web address, business address, store hours and more. Whatever you want to give your clients so that they not only remember you and the things you discussed, but that they use that to come back to your store or website. If you don’t want to get all of that printed on your folders, just be sure to select the business card cut out, so that they always have the info they need on hand. Don’t forget presentation folders for your next conference or business meeting. They just might be the thing that sets you and your company up for long lasting success. Leave a good impression with custom folders from Folder Printers, a place where only the highest quality materials are used and where prices won’t break the bank. Check us out today and let us know how we can help your folders be some of your favorite new brand and marketing materials. If you’re looking for a step up on your business, you might be overlooking your stationary and standard business products. Namely, what do your presentation folders look like? 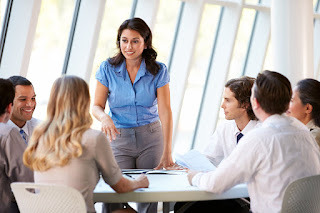 Are they bland and boring, or are they making a statement about your business? It might be time to invest in some custom presentation folders and make a more lasting impression. 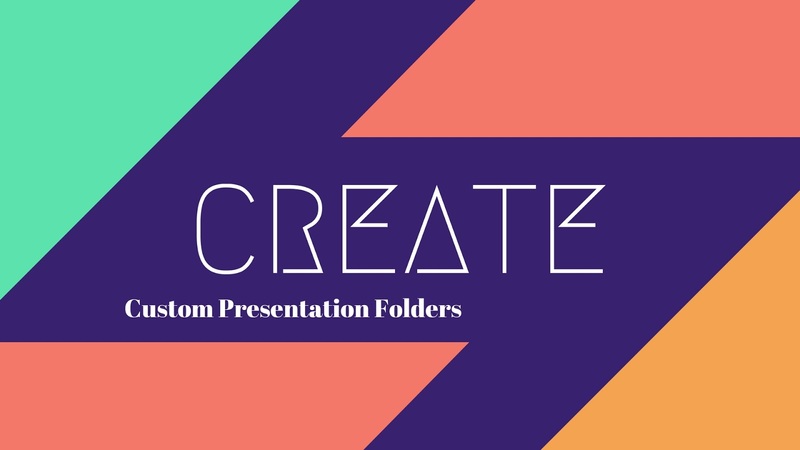 You already know that we make excellent presentation folders (and templates!) for businesses. 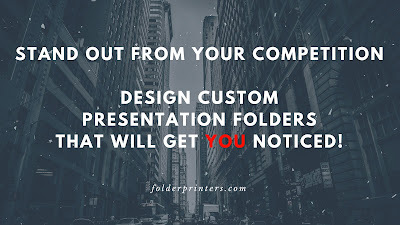 But were you aware that we make custom presentation folders that just might be the thing that gets your business off the ground. 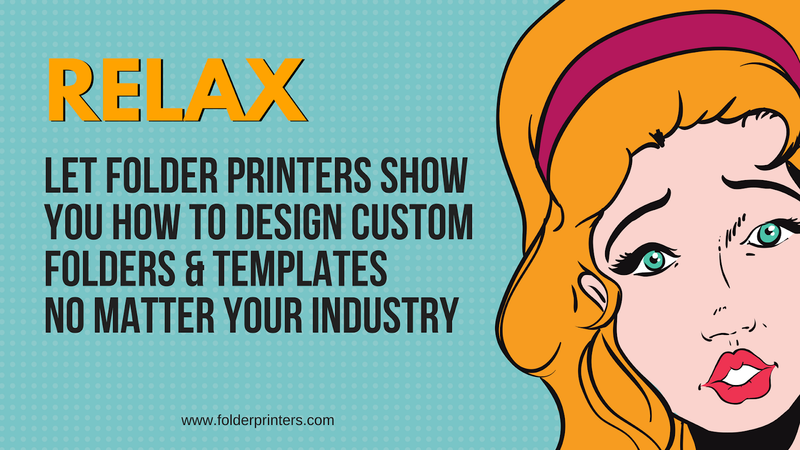 Here we walk you through how to make custom presentation folders work for you and your business. This is our most popular option, because it is the standard size, and there are loads of options. It is simple, affordable, and as always, made from high quality materials. The 9x12 option is amazing not only because they are sturdy, but because they can be printed on ALL sides. Front, back, inside both sides, and the pockets! Customize literally every piece of your folder. FREE DESIGN: FolderPrinters.com will do up to a 1/2 hour free design work with any order! We can create a simple design from scratch or you can use one of our premade folders designs. Did we mention it’s free? DESIGN IT YOURSELF: Download a layout template formatted to the most popular design programs like Illustrator, InDesign, or Photoshop. Let us know if you have questions about where to start. 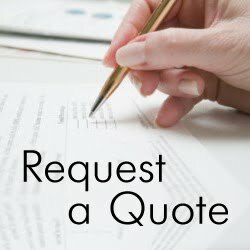 CUSTOM DESIGN QUOTE: Send your design ideas along with any files you may have to our sales department and we will send you a quote. 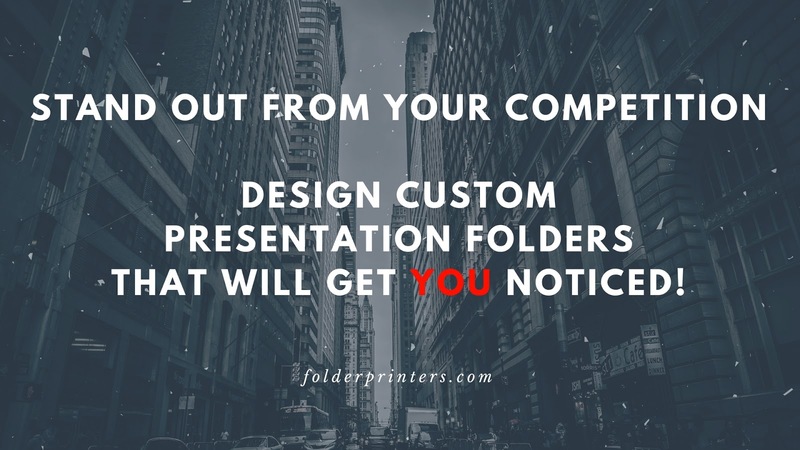 It’s obvious to every single person who sees your custom presentation folders that you have it together. You are professional, you care about what goes into your business, and to your customers, that means you care about them. Show them just how much with a well done, high quality presentation folder that displays your brand in a practical and tasteful way. We have so many options to choose from, we guarantee you’ll be impressed. From 3 panel folders, to custom stitching options, you won’t be disappointed and you will be ahead of your competition. Don’t be one of those businesses that overlooks the little things when trying to be successful. You might just be overlooking something that can make or break your business! Imagine showing up to a big meeting and being unprepared and disorganized. How embarrassing! 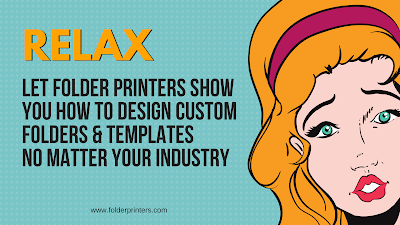 Choose the smart way, and just print some custom presentation folders. Your clients and customers will be impressed, and you’ll come out of every meeting feeling confident and professional. You won’t regret printing your logo on custom presentation folders that are sturdy and can be shipped FAST, even same day! No matter what kind of folder you need, we got your back. Linen, capacity folders, 3 panels, and more! We are your one stop shop for all of your folder needs. We consider ourselves experts, which means you can stop worrying and start focusing on bigger things for your business. When you have the simple stuff mastered (like custom presentation folders), everything else comes easy. 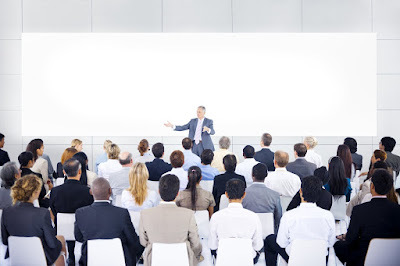 5 reason you need presentation folder for your business. Looking to grow your business in an inexpensive yet practical way? Presentation folders from Folder Printers might just be the essential marketing piece you need to get your business off the ground or ramp up your income base. Here we talk about 5 reasons why ordering custom presentation folders is something your business needs to do, probably as soon as possible! Whether you’re just starting out as an entrepreneur or your a professional business owner, presentation folders are a great way to spread information, and present yourself and your business in a practical and polished way. It’s obvious to everyone that you look prepared and ready to handle anything when you have all of your paperwork in order in a classy and custom presentation folder. Use folders when you’re meeting potential or current clients, when passing along crucial documents, or even as a takeaway at your next event. 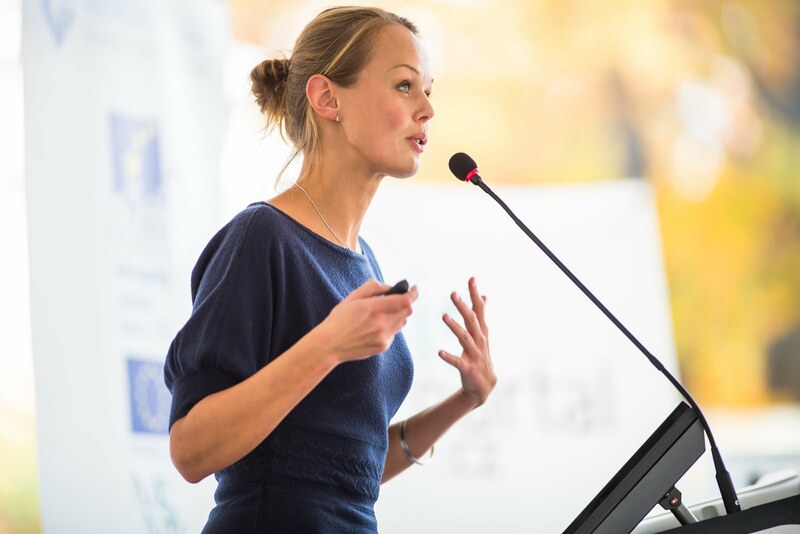 Have you ever shown up to a conference and felt like the presenter was a little frazzled and unprepared? When clients or partners find everything they need in a neatly designed package, you’ll leave them feeling like they are in good hands. Have you ever been to a meeting or seminar and given loads of loose leaf paper with nowhere to put everything? Be ahead of the game and show up with presentation folders that not only have your branding on them, but your contact information as well. Plus you’ll look so much more professional with all of your marketing materials ready to go. This presentation folder is the perfect choice when presenting your marketing material and/or sales information to your customers. They are a great way to present your company as organized and professional. Custom folders with your logo or special design on them make much more of an impression than just a plain folder. Imagine your customers taking home your presentation folder full of your valuable information, with your contact information. They place it on the desk or counter and continue about their day. 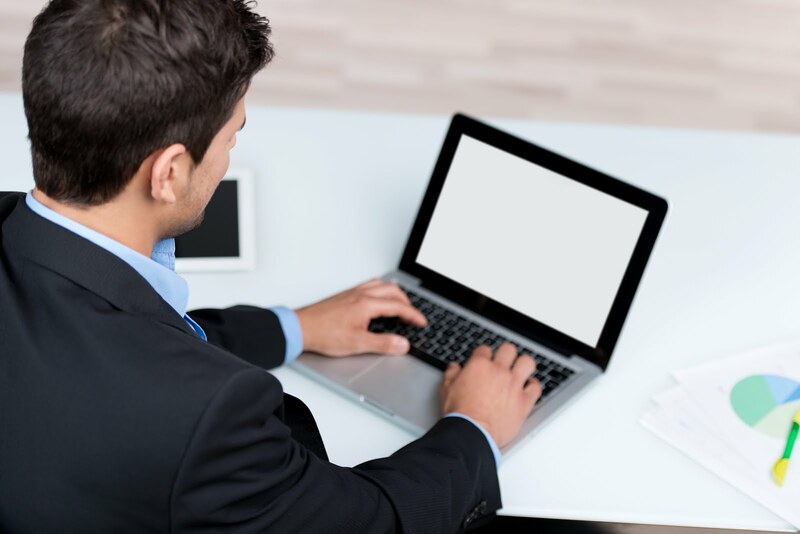 But suddenly they think of your business or services and instead of having to frantically search for a tiny business card, they spot your folder on the counter with all of the information they need. Printing folders with us is an easy way to make sure your business stays on their mind when they need you. Maybe you’re just starting out as a business owner. You thought you had the essentials. 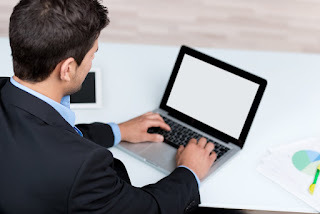 A great logo, a memorable business card, and a website that is starting to get you more sales. It might be time to consider giving your brand a boost with custom presentation folders that stand out from the crowd and put you one step ahead of your competitors. Think you’re ready to take the plunge and really start to grow your business, it might be time to consider printing custom presentation folders. Our custom presentation folders are manufactured using only the highest quality standards and materials, and we can walk you through the process step by step. It’s easy to order, whether you have a design created or not! 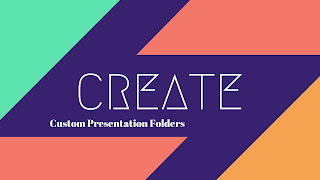 If you already have a design planned for your presentation folder, simply upload your file when you check out. If you don’t quite have a design in mind, we have three options: Use one of our premade designs, or have us design it (we will do up to ½ hour of free design work), design it yourself with our free templates, or get a custom design quote by sending your design ideas to us. Our printing professionals at FolderPrinters.com are available to answer any questions you may have. Call (866)936-5337 x2 to talk to one of our experts today! Fonts are important when writing. Whether it comes to essays or presentations, you need to find the right fonts to best convey your message. 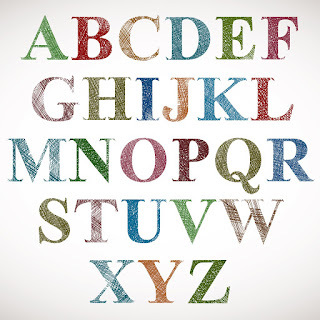 One of the first decisions to be made when selecting your font is serif or sans serif? This decision should be based on several key points regarding the project at hand. Once made, your search for the perfect font will be narrowed down considerably. Serif fonts are typically used for printed writings. 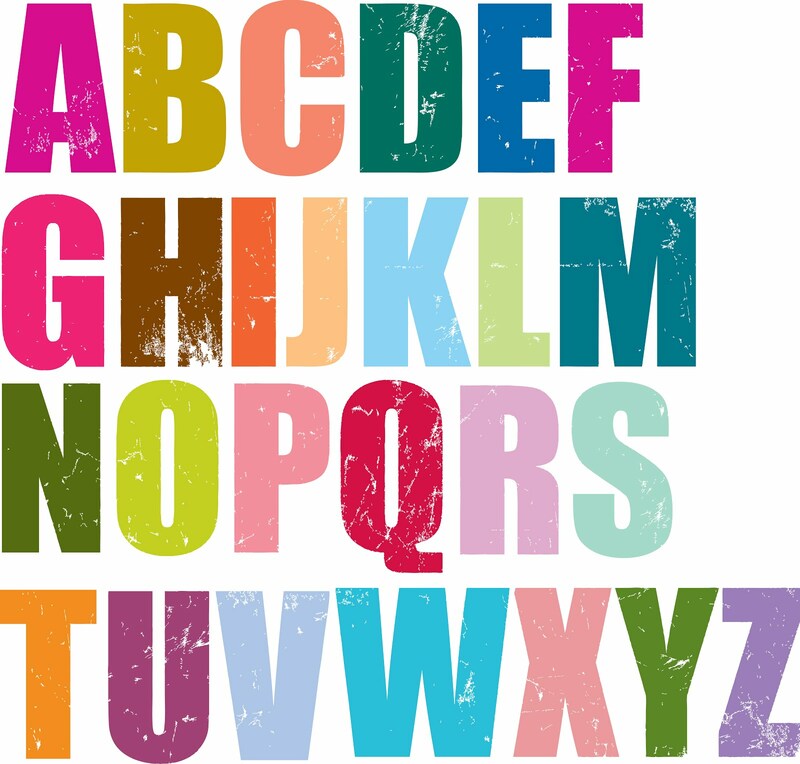 The finishing stroke to the letters make it easier for our brains to distinguish the letters when reading on printed work. Consider using a serif font when writing an essay, book, novel, or anything that you know is going to get printed. 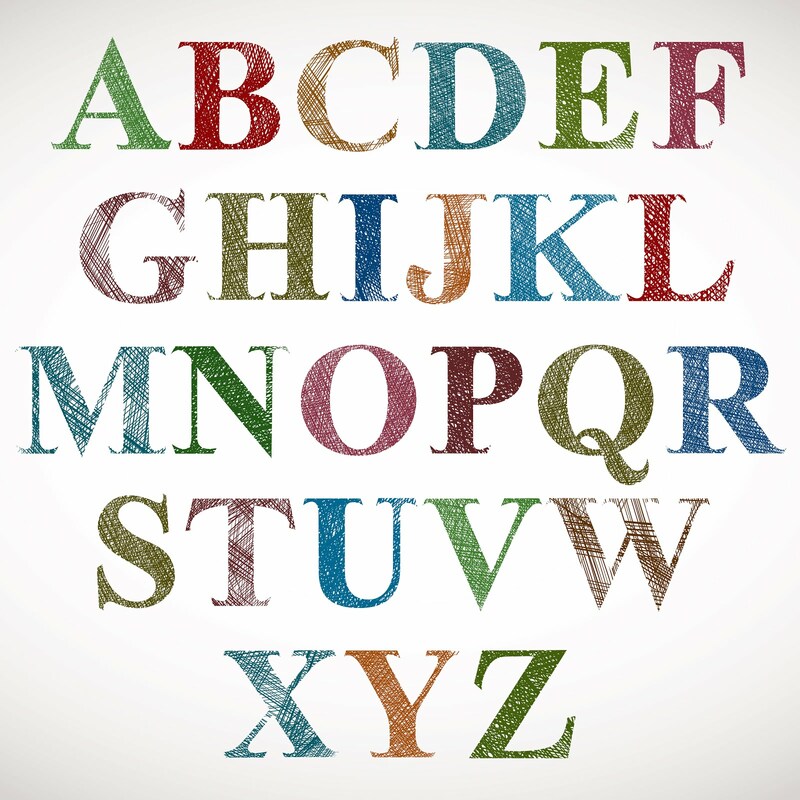 Some popular serif fonts are Times New Roman, Bodoni, Garamond, Rockwell, and Bembo. Sans serif fonts are typically used for online work. Consider using sans serif fonts when writing online articles, blogs, posts, or anything that is going to be read by others through a device. Some popular sans serif fonts are Arial, Calibri, Helvetica, and Verdana. Something else you should consider when choosing your font is what color you want. Different colors create different themes to the message that you are trying to convey. Click here to view our guide to which color you should use with your font. Folder Size does matter. When choosing a folder for your next event, meeting, conference or mailing make sure that you are choosing the correct size folder to best suit your specific needs. 9x14.5 Presentation folder is best know as the "Legal Folder". You see this folder commonly used by Law Firms, Real Estate Companies and Finance Companies. Many of the documents used by these types of organizations are printed on larger sheets of paper such as a legal sheet which is 8.5" x 14" and would stick out of the top of a Standard 9"x12" Presentation Folder. 9x12 Presentation folder or as many call it "Pocket Folder" is truly the workhorse of all folders. The 9"x12" presentation folder is designed to be used with 8.5"x11" sheets of paper and along with its larger cousin the Legal Folder can hold up to 20 sheets of 20# bond paper in each pocket. I feel pretty confident that if you are reading this you most likely use 8.5"x11" sheets of paper as your primary sheet size. You often see the 9"x12" Presentation folder used by schools, universities, accountants, HR departments, dental offices, doctors offices and hospitals. You will also find them used for Trade Shows and in Business Presentations. The list of uses for this size folder go on and on. 6x9 We like to call this the "Church Folder" as it is quite often used by Churches as a Welcome folder stuffed full of information for their potentially new parishioners. The best thing about these 6x9 folders is that they are small, perfect for holding a 4.25x5.5" insert (half of a 8.5x11" sheet). 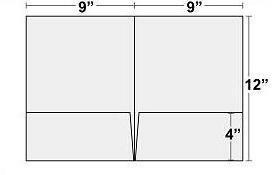 4x9 Commonly used to hold a standard trifold measuring 3.7x8.5" works much like the 6x9 folder, small and easily portable. When it comes to key card holders you really have to pay close attention to how much information you are putting onto the holder itself. Their is very limited space, so if you have a lot of information then you may want to choose the larger of the three sizes. 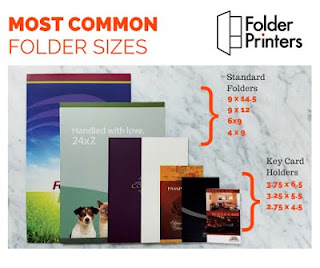 *All Folders and Key Card sizes are listed from the largest size folder to the smallest size folder.